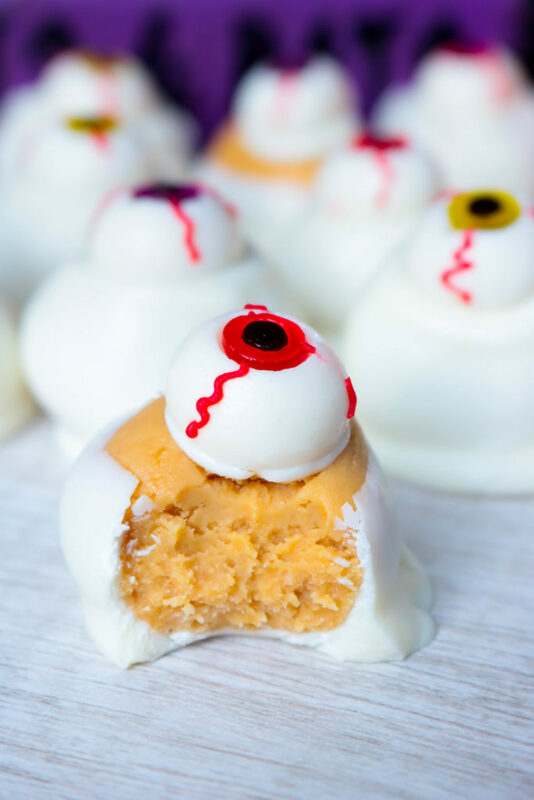 Simple and wickedly tasty peanut butter Halloween eyeball Buckeyes are watching you! 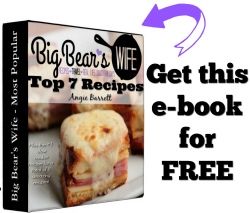 I’ve got the recipe for you and 3 different ideas for decorating them! We decorated the new house for Halloween this past weekend. I don’t know if I’ve ever been this in love with my Halloween decorations before. Normally we decorate the inside of the house. This year though, we decorated the outside of the house with a witch and skeleton theme, then we decided to leave the inside simple with a few Halloween decorations woven into our fall decor that I already had up. 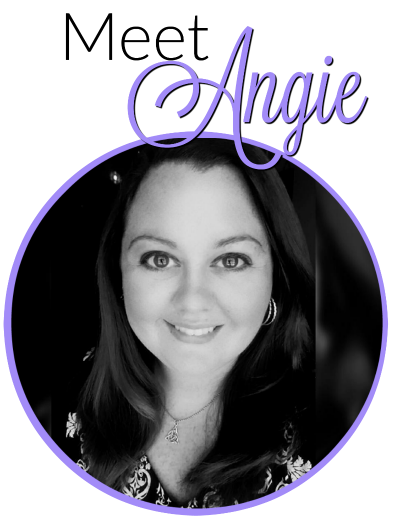 With a little one in the house this year, well a little one that’s crawling around right now, I can’t really sit out a lot of stuff in the floor, or on end tables. He’ll just mess with everything haha and then my nerves will go crazy and yeah…. The heat and humidity may think that it’s still summer around here but the outside of my house screams Halloween witch’s cottage and the inside has been filled with hauntingly good Halloween treats. 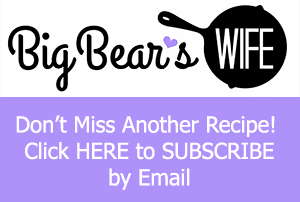 Last week was #HalloweenTreatsWeek around the blog so there were a lot of fun Halloween desserts happening last week and I have some more planned out for the next few weeks too. Eyeball Buckeyes are what you’re getting today. 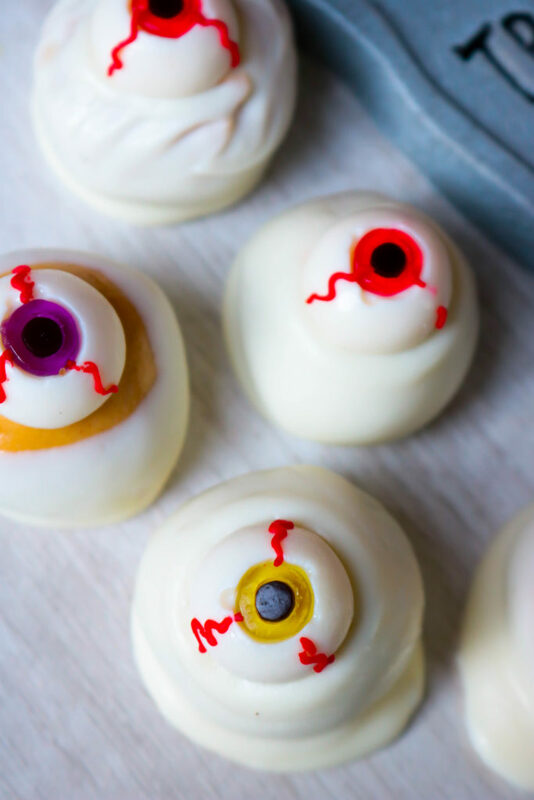 You could call them EyeBall peanut butter balls. 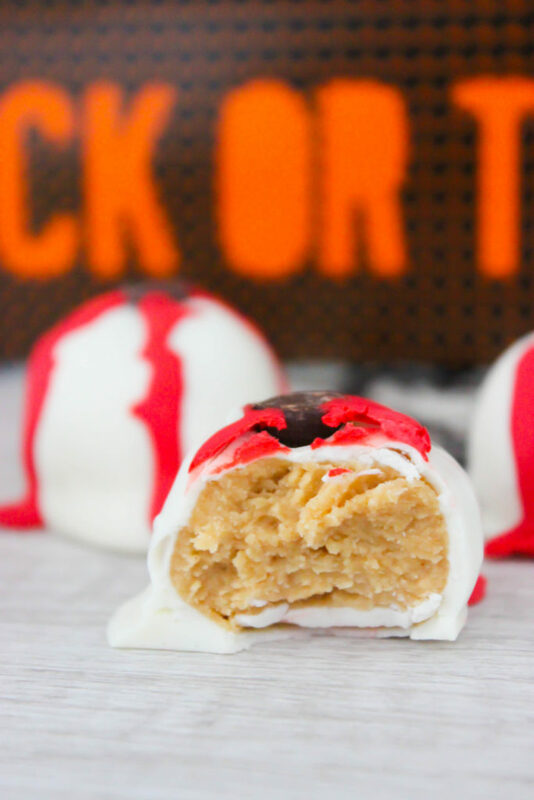 Eyeball Buckeyes sound better to me but I’m showing you how to make both. Mainly because Buckeyes aren’t covered all the way with chocolate and peanut butter balls are. 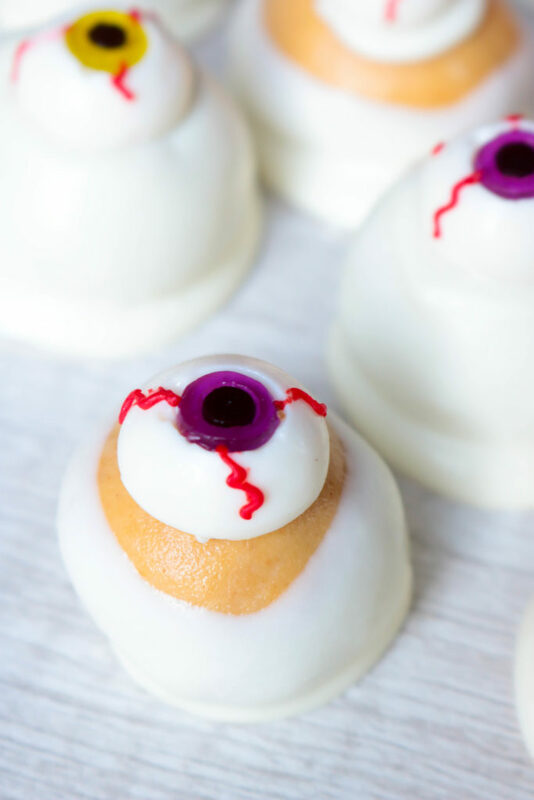 These little peanut butter bites are easy to decorate with candy eyeballs or gummy eyeballs that you can find at most stores in the Halloween baking decorating sections. At least that’s what you’ll be thinking when you have these Eyeball Buckeyes sitting out. 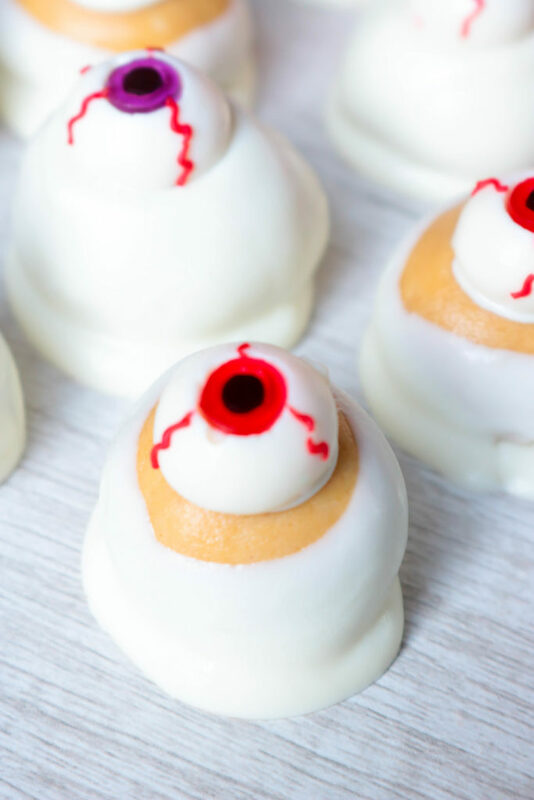 Simple and wickedly tasty peanut butter Halloween eyeball Buckeyes are watching you! 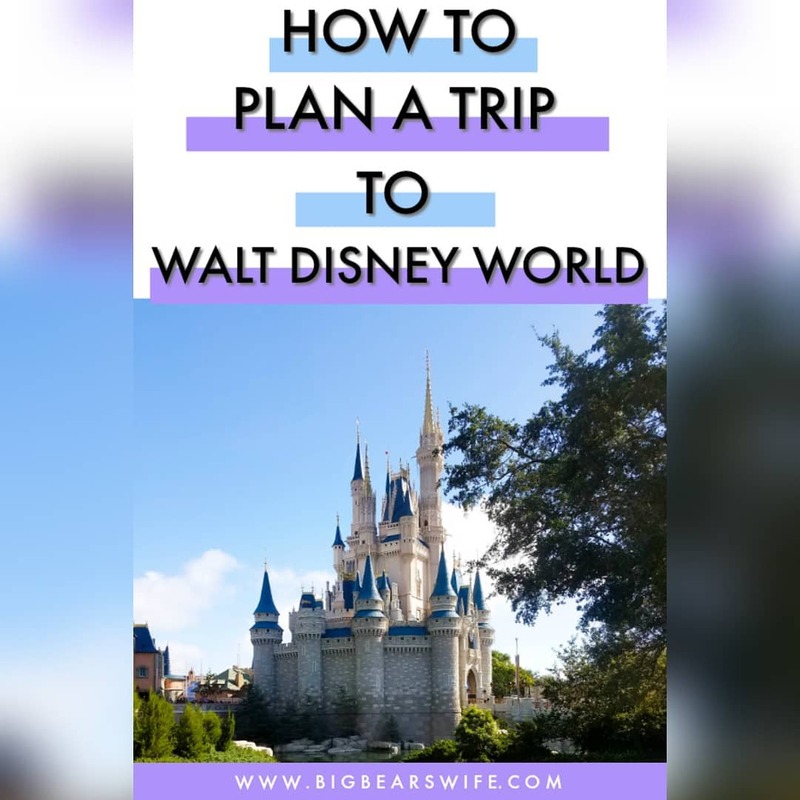 I've got the recipe for you and 3 different ideas for decorating them! In a medium sauce pan, melt the butter and peanut butter together over medium heat. Once the butter and peanut butter mixture is melted pour it into another medium bowl. Stir in the powdered sugar until well combined. 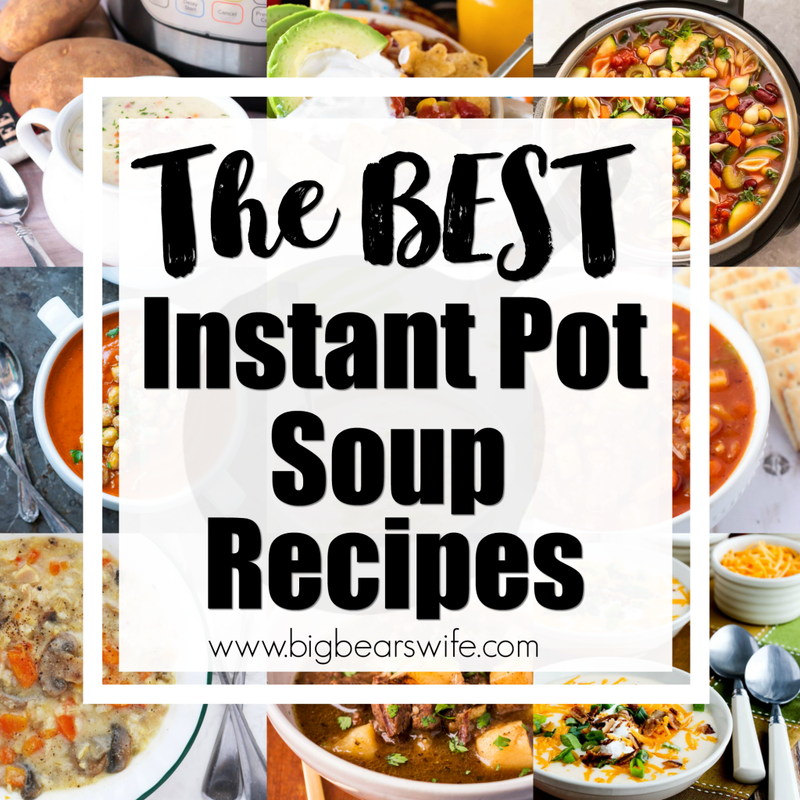 Place into fridge for 30 minutes. Remove from fridge and roll dough into tablespoon size balls and place on a flat surface. Use foil or parchment paper to make it easier to lift off finished candies. 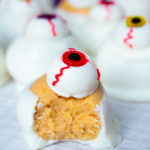 To make a peanut butter eyeball, use a toothpick to dip each peanut butter ball into the chocolate and tap off excess. 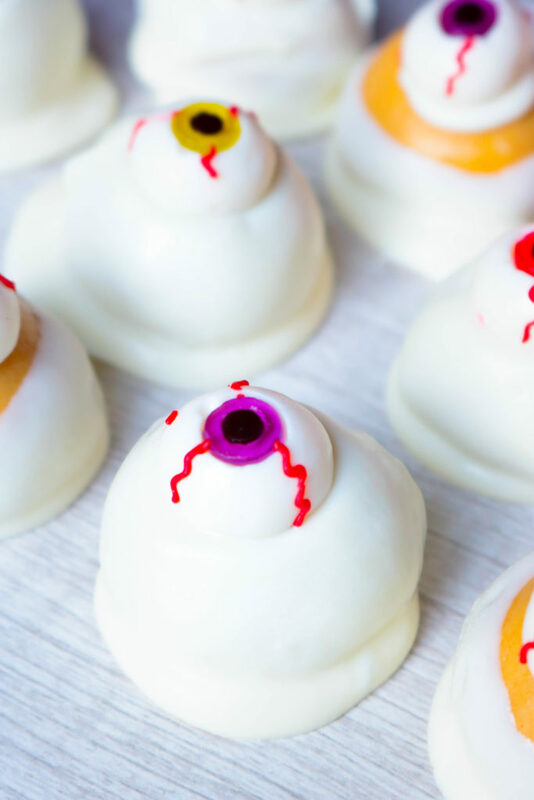 Press a gummy eyeball into the top of the peanut butter ball before chocolate dries. To make a buckeye, dip everything but the top of the peanut butter ball. Use a little bit of the melted white candy coating to glue the gummy eyeballs to the top of the buckeye. Let peanut butter balls or buckeyes sit until chocolate hardens. I also wanted to share a third option with y’all. 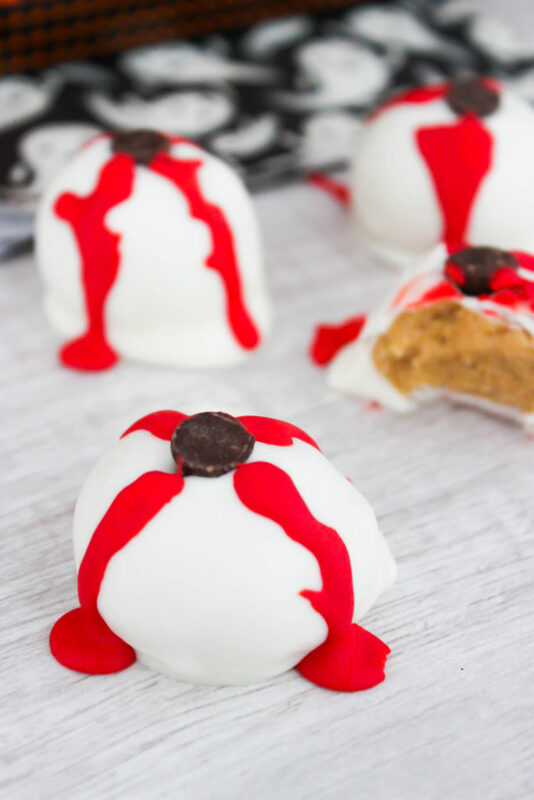 You might not want to use gummy eyeballs or candy eyeballs so this is another idea for decorating them and it just used chocolate chips and red cookie decorating icing. You could also use a red edible marker. Dip peanut butter balls into melted white candy coating as stated in recipe above. Press a chocolate chip into the center of the peanut butter to create an eye. Let candy chocolate coating harden. Use red cooking decorating icing or a red edible marker to draw blood shot veins on eyeballs. I know that these would be a big hit at our Haunted Hayride/Bonfire get together this weekend. This certainly takes buckeyes to a new level. Perfect for a party! I’m not sure as I’ve never made them like that but I doubt it. Canned Pumpkin Puree and peanut butter aren’t the same consistency at all.